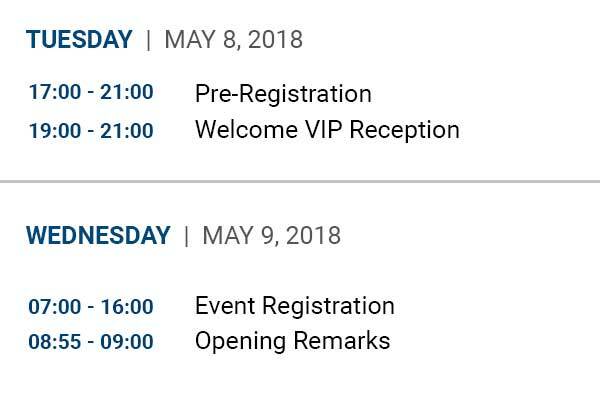 Uglobal proudly announces our first China conference of 2018: the Uglobal Immigration Expo Beijing at the Rosewood Beijing on May 9. Join our educational networking event to meet hundreds of global migration agents, immigration and securities attorneys, developers, and other prominent industry stakeholders in the rapidly increasing citizenship by investment (CBI) and residency by investment (RBI) markets. 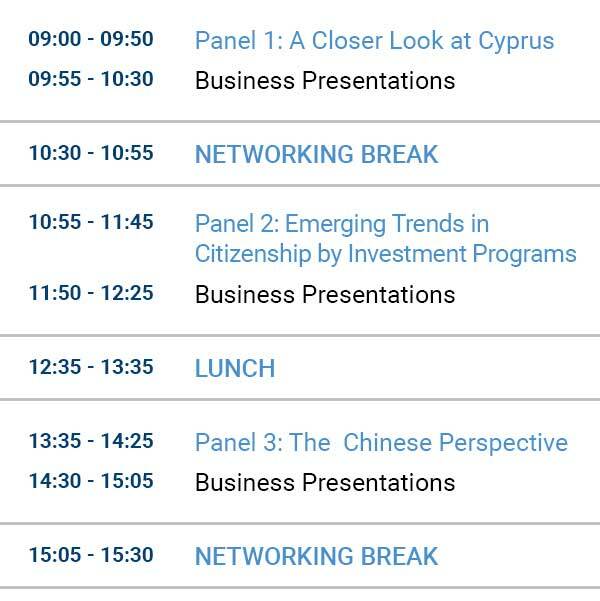 The expo will feature interactive panels moderated by experienced professionals from around the world to provide accurate and up-to-date information on global investment immigration programs. 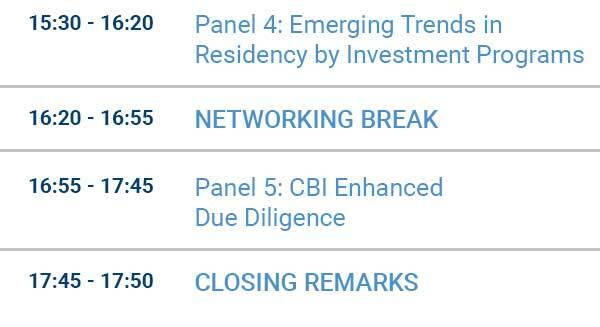 Topics will include the latest trends in selecting and performing due diligence of global investment migration programs and discussing the future of the CBI market. During a special lunch ceremony, we will be announcing the finalists for the Uglobal Top 100 Global Migration Agency CEOs. This prestigious award recognizes the leadership of the top migration agencies worldwide, whose CEOs will be honored at our grand black-tie ceremony at Exchange LA in Los Angeles this summer. Uglobal is a multimedia platform built to provide professionals involved in international investment immigration programs with the most comprehensive and credible sources of information in digital, print and seminar mediums. Through our conference series, we aim to connect the industry in new and exciting ways and offer professionals extended reach into international markets.